The project coordination and management include work with the building contractors. Studio Tal has constant supervision and convey guidelines to the construction in the field. 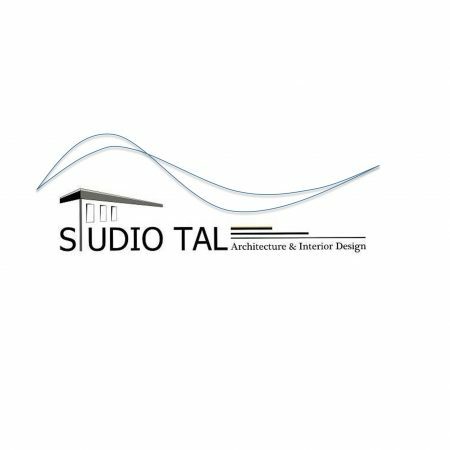 Studio Tal also Guides the client to choose the final materials: specialty tools, kitchen furnishings, extra equipment and all related appliances.